Miss Universe 2015 Pia Wurtzbach takes viewers to awe-inspiring places via land, sea, or air in her first travel show titled “Pia’s Postcards” airing primetime on Philippine cable television via the Metro Channel. The beauty queen-turned-movie actress and professional model goes to interesting destinations in and out of the tropical country of the Philippines. Watch her as she enjoys the local vibe through a fun, casual and immersing experience with a global Filipino who will tour her around. For its debut episode, “Pia’s Postcards” features one of Pia’s favorite places, the energetic city of New York, just in time for Fashion Week. Through subways and busy streets, Pia toured around her second home, indulging audiences with tips and secrets of the concrete jungle. Viewers also got insider look behind the Sherri Hill fashion show and jewelry photoshoot participated in by Pia. Pia also sat down and chatted with her special guests, local magazine editor-in-chief and former MTV Asia VJ Sarah Meier, globally renowned event stylist and designer to the stars Jerry Sibal, and award-winning Broadway singer-actress Lea Salonga. 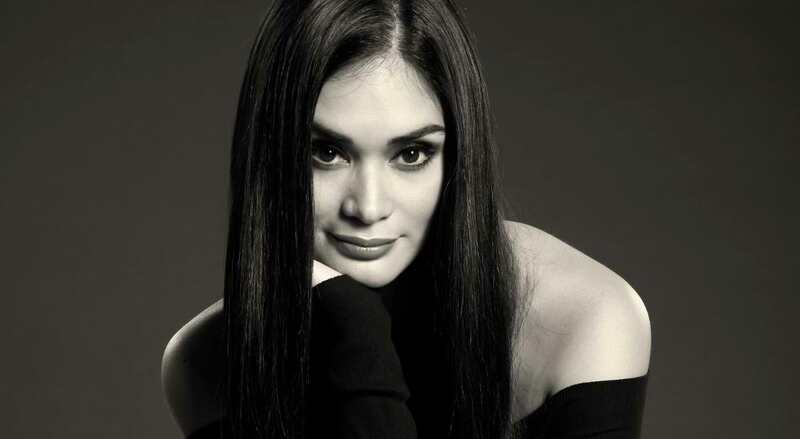 Aside from New York, Pia also explores the Philippine’s top travel spots such as Baler, Baguio, and Batangas and hops on a plane bound for Japan and Italy in the show’s upcoming episodes. “Pia’s Postcards” is made available worldwide by ABS-CBN International Distribution, recognized in the global arena as a reliable foreign content provider. It has been a premier source of high quality Filipino programming in over 50 territories all over the world and has sold over 40,000 hours of content worldwide. Living up to this recognition, ABS-CBN International Distribution commits to add to its line-up of high-caliber programs and movies with cast and storylines that appeal to various cultures.